The Sports Day on 20 March was a very busy day for everyone involved so a big thank you to all our volunteers for their time and for the delicious food donations. There will be plenty more opportunities to volunteer at our upcoming Saturdays at Weigall after the term break. Please check the SGSWA’s website if you are able to volunteer or donate food and feel free to stop buy if you are around. The next Weigall Canteen Day is Saturday 11 May from 7.30-2.30pm. Please use the link below to sign up. All donations of food are welcome. The link below will take you to a list where you can indicate what you will bring. It is not mandatory to use the list but it will help the volunteers with planning what items will be available on the day as well as give you an idea of what might be needed. 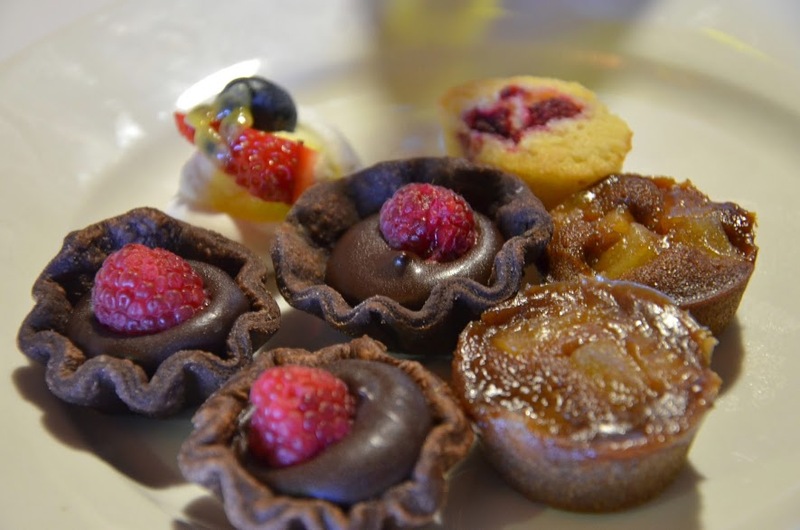 A mix of sweet and savoury is always appreciated. Items can be homemade or store bought. Please drop off items after 7.00am at the Weigall Canteen and ensure that all containers that need to be returned are labelled with your name and mobile number. We also have EFTPOS available on Saturdays at the canteen. In support of the Grammar Green Team, you are encouraged to bring your own reusable cups for hot drinks. Sydney Grammar School reusable cups will be for sale at the Canteen. The first hot drink is free and you are encouraged to use the cups at future events. Thank you to all the parents who came to the Form I and II BBQ on Sunday 24 March and thank you to the Form VI boys who helped with the cooking of the sausages, Head Prefect, Peter Taurian and Prefects Indra Roy, Darcy Hughes, Jared Adams and Christian Fane attended to help raise awareness for the Form VI charity of choice, AIME. They raised $917 from sales and donations. Thank you also to Mr Rollo Hesketh, Master of the Lower House for attending and welcoming the new parents to the school. Save the Date Friday 10 May. 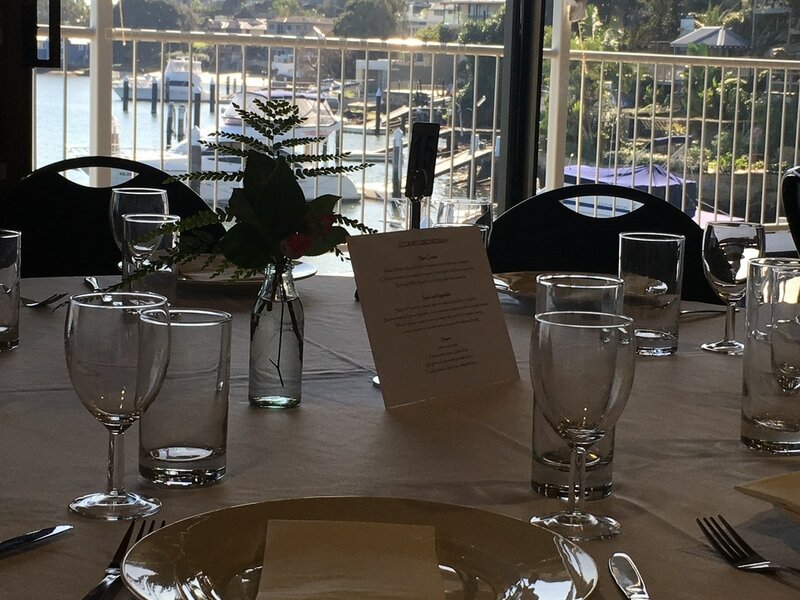 Our annual Literary Lunch will be held on Friday 10 May at the Boatshed. This year we are delighted to have Australian Novelist, Editor and Performer, Jessica Dettmann, to present her book How to Be Second Best. Tickets have gone on sale on Monday 1 April for SGSWA members and then to the public via the School’s newsletter on Wednesday 3 April. Please book early to avoid disappointment. Tickets are $70 per person and we have allowed one ticket per person. You may nominate up to 2 names of whom you may want to sit with. We will try our best to have you seated together. We will be running a silent auction at the Literary Lunch. Do you have items to donate that the SGSWA could use as a prize in the fundraiser? Holiday packages, wines, books, jewellery, handbags to suggest a few. Please let us know if you can contribute to the prize pool by sending an email to Sharmila on sharmila.soorian@ihug.com.au. All silent auction proceeds and contributions will be donated to Share the Dignity, a charity for women. All boys require grey jackets (Forms I - IV) and black blazers (Forms V and VI) for Terms II and III These are available for purchase from the Grammar Shop. The Grammar Shop also has stock of all boys' sporting requirements for the winter season. If you have your name down on the Tuckshop roster and for some reason you are unable to do your shift, please let Jenny Booth know in advance by email sgswa@sydgram.nsw.edu.au or on 9332 5858 so that a replacement can be found.